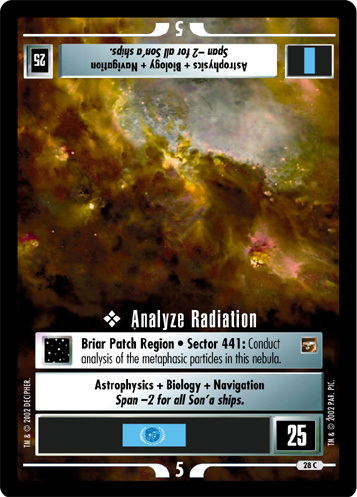 Briar Patch Region • Sector 441: Conduct analysis of the metaphasic particles in this nebula. 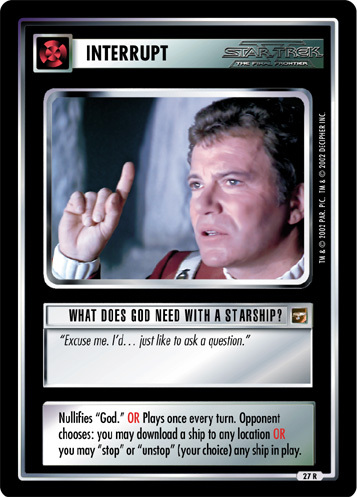 Span -2 for all Son'a ships. 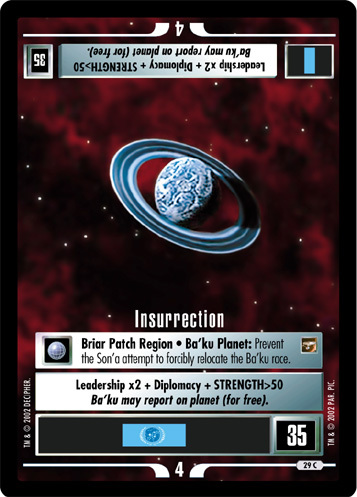 Image Source: Movies: "Star Trek: Insurrection"